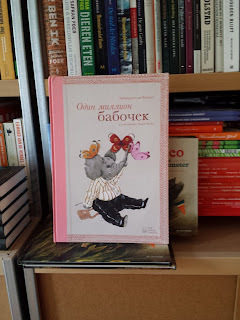 Wonderful - this translation of ONE MILLION BUTTERFLIES, the picture book I made with Carll Cneut, is my first one into Ukrainian. I visited the country twice these past years and fell in love with it, so having a book there is just fantastic. Thanks you very much, Nebo Booklab Publishing, the book looks stunning, with the pink linnen band. 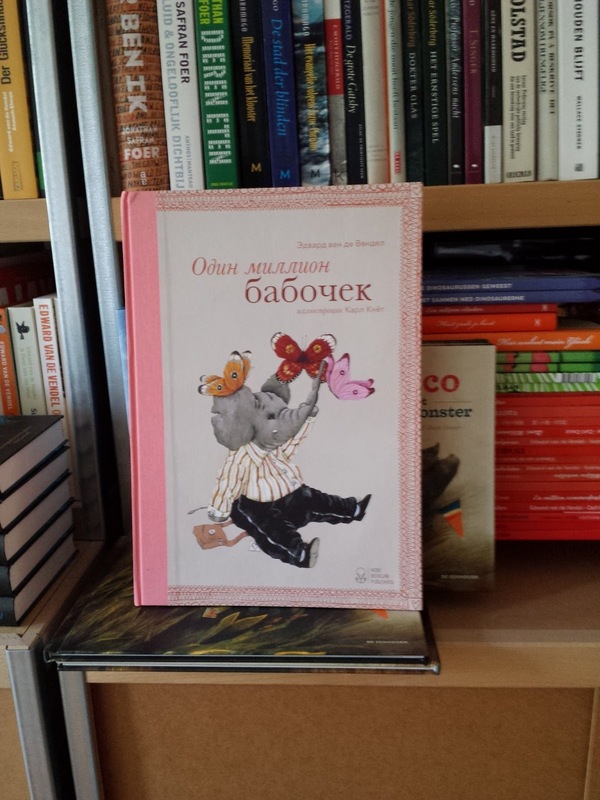 ONE MILLION BUTTERFLIES (EEN MILJOEN VLINDERS) was published in 14 languages and rights can be obtained here. NEW PICTURE BOOK WITH ALAIN VERSTER!